linzlinzlinz: We Have a Winner! Congrats to Kaylynn of Colby, Kay, and Trae. 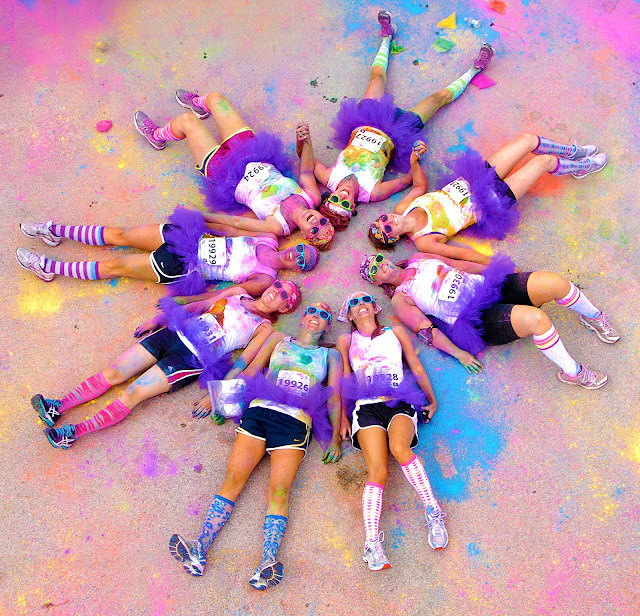 She's the LUCKY winner of 2 race registrations for the St. George Color Me Rad race and an overnight at the Abbey Inn!